Sonja Michelle Crockett was born and raised in Chicago, IL. She attended the Academy of Performing Arts in Chicago, IL majoring in Theatre, and Dwight D. Eisenhower High School in Blue Island, IL. She interned at Walt Disney World in Orlando, FL. She earned a Bachelor’s in Speech and a Master’s in English from Chicago State University. 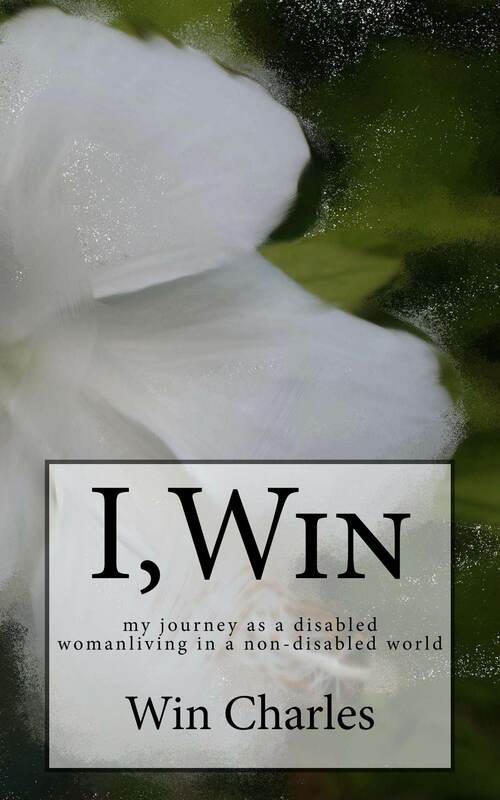 Sonja: I decided to self-publish, because I was dealing with serious health issues, educated, and unable to work. 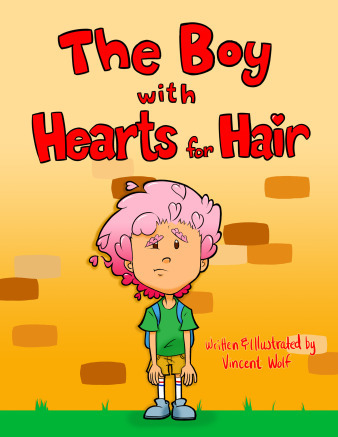 Prior to becoming seriously ill, I wanted to write a children’s book after I lost my baby in 2003. I set the idea of writing a book to the side to fulfill other obligations, such as work and maintaining my household. Sonja: s Network (CBAN), book signings at various events, libraries, radio and internet interviews, and Facebook (www.facebook.com/sonjamcrockett.author). I also have bookmarks I give away for all three of my books. Additionally, my books may be purchased through many websites, including www.amazon.com, and www.barnesandnoble.com. Sonja: I have found google to be the most useful. There is a lot of information out there and it is important to educate yourself on the process of publishing. Sonja: My greatest challenge in self-publishing was in the beginning when I was in the learning process and was looking for the right company to print copies of my first book entitled, Christianna. I discovered Mira Digital Publishing and they printed the first copies of my first book. Sonja: The best advice I can give a new and aspiring author is do not give up on your dream of becoming an author. “Nothing beats a failure, but a try.” Do your research and ask the appropriate people, such as other authors questions. Join a group for authors, such as the Chicago Black Author’s Network (CBAN). Last, but not least, keep writing. 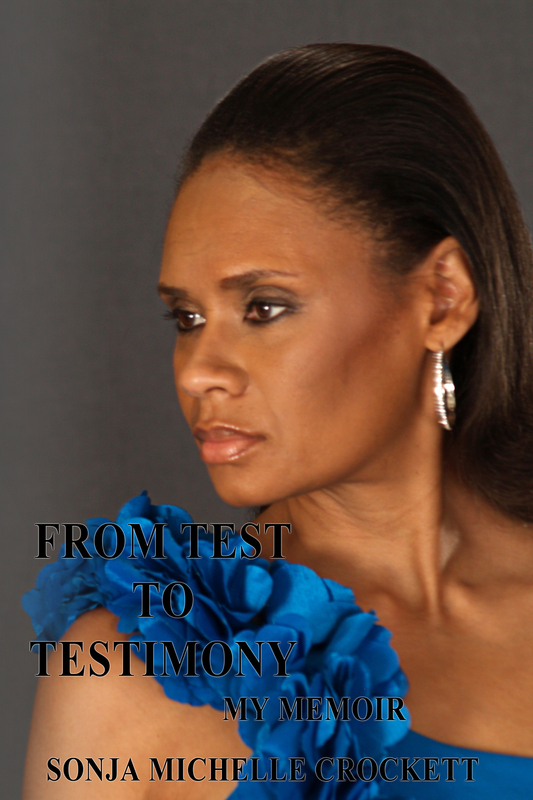 Thank you for taking the time and reading about one of my favorite authors, Sonja Crockett. Crockett’s résumé includes being a full-time provisional teacher, associate editor, freelance writer, and case manager to name a few. She was also a volunteer for Chicago Commons AmeriCorps. In February 2006, Crockett became paralyzed. 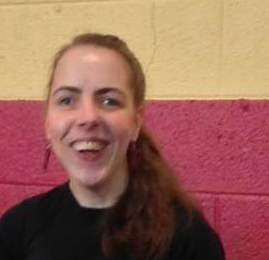 Refusing to be confined to a wheelchair, she returned to walking three and a half months later. In December 2006, Crockett became paralyzed again. This time, her speech and vision were impaired. Crockett was diagnosed with a rare disease called Neuro Myelitis Optica (NMO), an auto immune disease likened to Multiple Sclerosis. She credits GOD for allowing her to walk and talk again. She is still waiting for the full manifestation of her healing. Her testimony is so that GOD may be glorified, that man may be exhorted and come to CHRIST, and to let people know that GOD still heals. 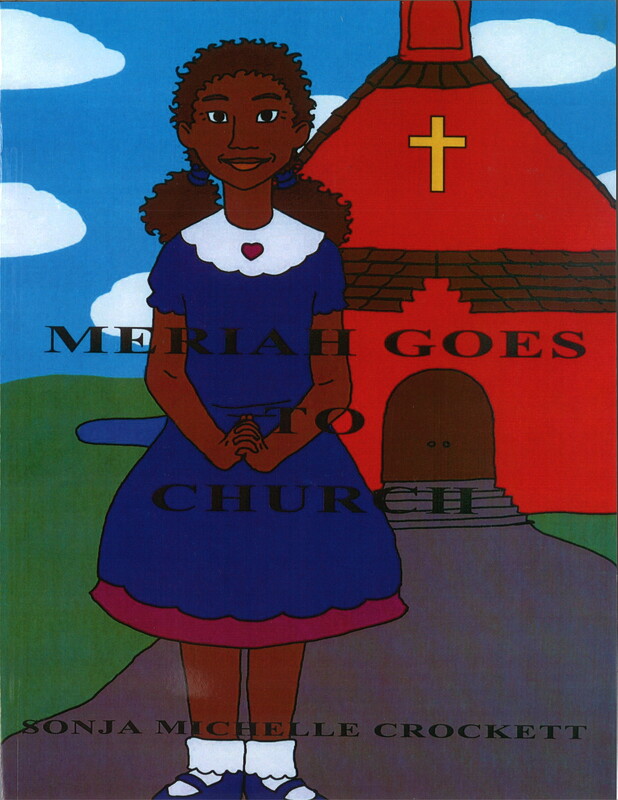 Meriah Goes to Church is Crockett’s third book. 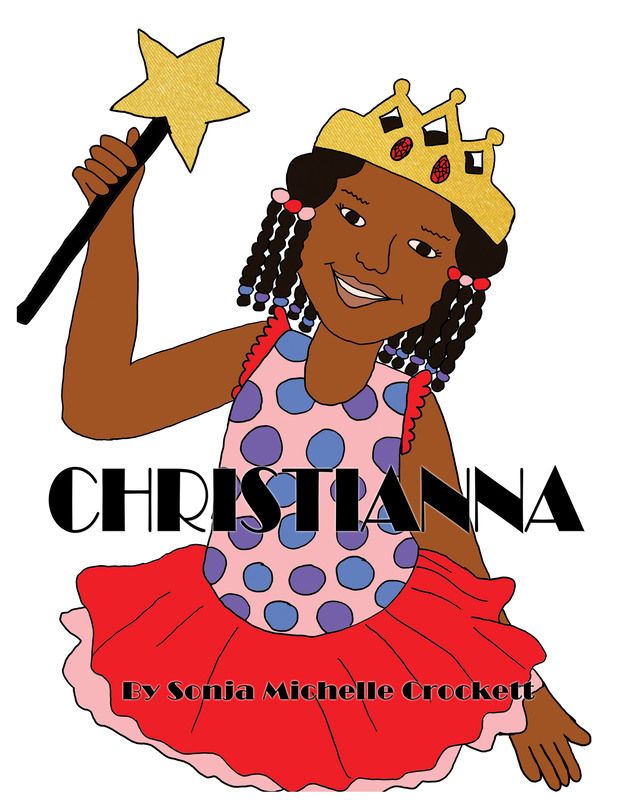 Her first book is a children’s book entitled, Christianna ©2010 and her second book is an adult, non-fiction book entitled, From Test to Testimony: My Memoir ©2011. Currently, she lives in a south suburb of Chicago. To read about more self-publishing authors, please check out my previous blogs. Barbara Post-Askin was born and raised in Brooklyn, New York. She married the love of her life, David Askin, and their lasting love brought them three beautiful children, to carry on their legacy. After the birth of their children, Marc, Shelley and Lawrence, Barbara became an accomplished estate planner in the state of New York. She currently resides in Tampa, Florida. RARA: Why did you decide to publish your book? Barbara: I wanted to showcase the brave and resilient America our relatives immigrated and assimilated into. Their sacrifices and accomplishments became part of the dreams that served as a magnet for freedom seekers throughout the world. I recently retired at age of 82 years young and I have always wanted to write this book. While I still have my wits, my hope is that my story of growing up during the depression and World War II only one generation ago, will never be forgotten! 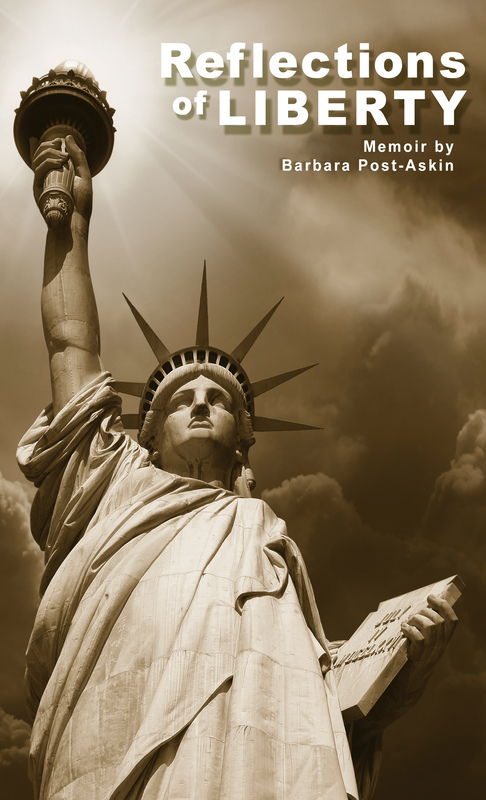 Barbara: This is the only self-published book I have written so far, “Reflections of Liberty” memoir by Barbara Post-Askin. RARA: How are you currently marketing your book? Print platform is with Mira digital Publishing. I will be on many social bookmark sites to cross promote Reflections of Liberty. In addition, PR Web will be useful for my media distribution. 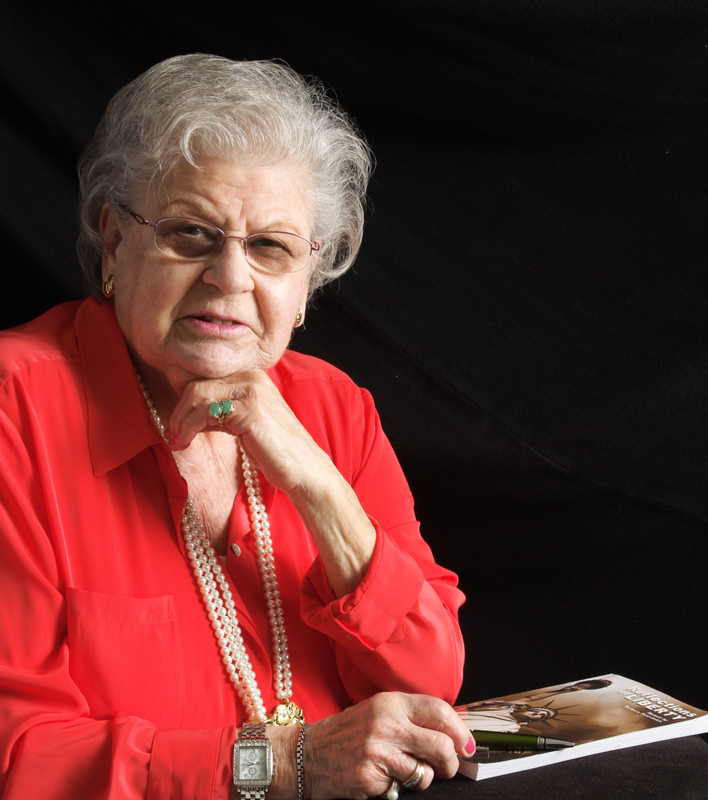 Barbara: The most useful, was my education and life experiences in the course of my 82 years. The internet allowed me to verify my sources and provide me with a great sense of…. I’m not so old after all! This confirmed that my memory IS a computer chip! The world of tech has offered an outreach like no other. This IS the only thing I like in the tech world! Where one voice can make a difference –just in the click of a button! Most useful: Facebook, Twitter and most social media platforms. RARA: What has been your greatest challenge in self-publishing? Barbara: Not knowing the industry and how much it has changed, was my greatest challenge. Because the author doesn’t have to sign up with a big publishing company to self- publish, a whole new world opens up for the reader and the writer. The ability to share your voice couldn’t be easier, but its also harder because you have to stand out from others and the content must drive the audiences desire to listen. Never say: “I wish I could’a, should‘a would’a”…. just do It!!! Dr. Nancy Nichols has worked in education for over thirty years. She is experienced in teaching preschool through high school and college. She has also served as a juvenile facility administrator and director of therapy. Dr. Nichols has authored original research related to reading, confidentiality in schools, academic underachievement, and bilingual issues. She holds multiple lifelong certifications in education, administration, and the helping professions. 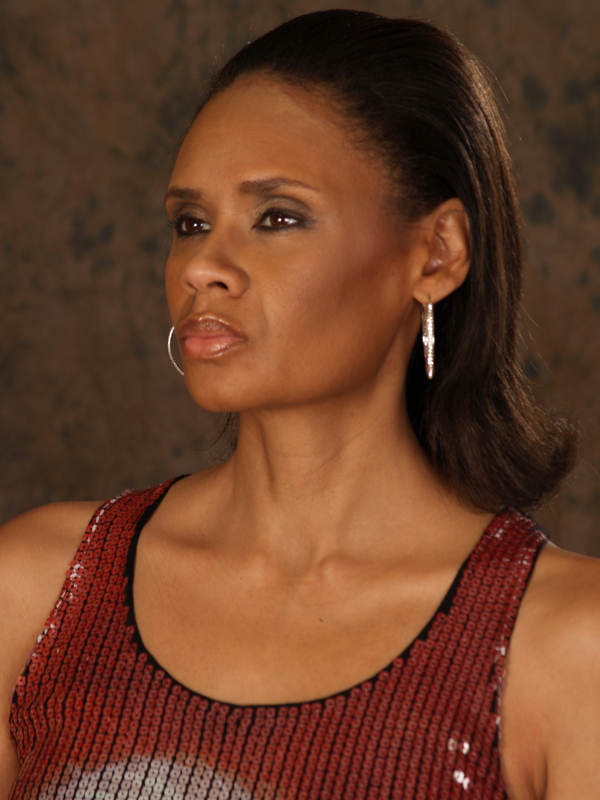 Dr. Nichols is a highly qualified and motivated counselor and educator, and a gadfly for educational causes. Dr. Nichols has authored many educational resource materials, including the Elements Curriculum, a high school curriculum for seriously at-risk students who are reading at a second grade level. She is also the author of over 60 educational quick-reference “wheels,” including the RTI Modifications and Accommodations Wheel, the Intervention Strategies Wheel, and the Learning Styles/Multisensory Wheel. When not working with children in the classroom or presenting educational seminars throughout the U.S., Nancy can be found tending her farm in East Texas and enjoying the fruits of her labors. Along with being the mother of seven and grandmother of nine, she enjoys spending time with her greatest supporter, her husband Michael Nichols. Nancy: This is a story of midnight madness! It was a dark and lonely night . . . in the wee hours one winter morning I found myself writing recommendations for a teacher to use with her struggling student. This was the umpteenth time I had written modifications over the years. Suddenly, I went berserk! I found myself climbing in the kitchen cupboards searching for a 10″ plate, and then typing like a maniac. Just before dawn, I woke my husband with, “Mike, oh Mike, are you awake??? I need help!” With Mike’s ingenuity, we had a finished prototype by noon. The Modifications Wheel is a simple tool, a spinning wheel (hence the need for the plate) with hundreds of strategies that address challenging behaviors and academic hiccups. We showed the Mod Wheel to a group of educators, and they literally jumped out of their chairs to grab the wheel! No more thick books to read to figure out what to do with a problem situation. Here was success at their fingertips! Within a year, the Mod Wheel and its companion, the Intervention Wheel, generated more than $1.5 million in sales. That was quite a beginning, right? The Elements Curriculum, which is high school curriculum written at a grade 2—4 level. That’s 13 books + practice books, tests, and projects for each subject. The EduREALM Math and EduREALM Reading Language Arts books, which are for grades K—8. That’s 16 books + the tests. These are now on Interactive CDs too. RESPONSE TO INTERVENTION: WHAT ABOUT BEHAVIOR? A Teacher’s Guide is an easy-to-read book for teachers and parents. It explains how behavior affects success in school, how to address challenges, and the formal intervention process. Nancy: Firelight Books markets all of my books. Firelight Books has sales representatives in almost every state. Catalog drops, website and email blasts, and conference exposure are marketing strategies. Expect the proofing process to take 10 times longer than the composition. Expect the overall cost to be more than expected! Take time to pat yourself on the back when the book is completed. It’s an accomplishment to be proud of! I am pleased to introduce Bonnie Snyder to our group of authors. 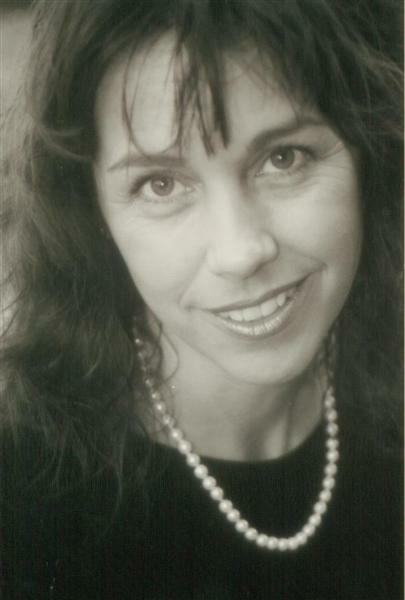 Bonnie has a background in counseling and coaching. Currently she is a life coach who, through her business, Diamond Pathways, helps people develop the tools to create a more balanced lifestyle. She often works with women striving to manage family, work and personal issues. 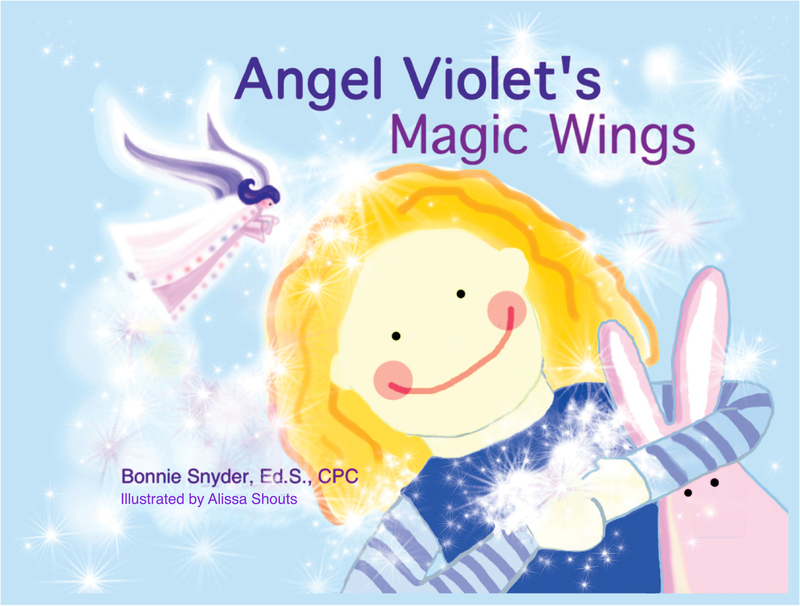 In her book, Angel Violet’s Magic Wings, Bonnie has created a safe place where children and their caregivers can identify the patterns and beliefs that keep them stuck in unhappy, unhealthy situations; tap into their self-healing abilities; and move forward. Bonnie is based in Tampa, Florida. Contact Bonnie Snyder at www.AngelVioletsMagicWings.com. Bonnie: I believe our Children Are Our Legacy for a Different and Better Planet. I had a deep desire to use my gifts in a way that allowed parents and children to cope in an often stressful and scary world. 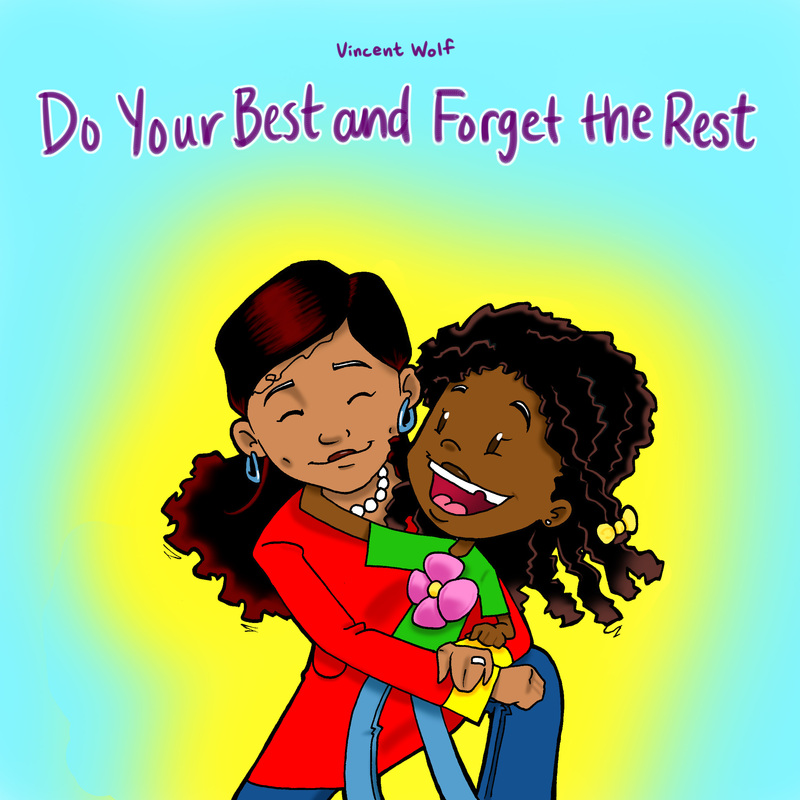 I created a children’s book and parent guide to support both children and parents in being able to communicate their feelings while respecting others and yet preserving their own “sparkles” (gifts and strengths) in the process. Bonnie: This is the first book I have written as a solo author and my first children’s book. I am a contributing author in an anthology titled Live Every Day Motivated, Successful and Happy. Bonnie: I am just beginning to market but the best results have come from using social media and my network. I reached out to everyone I know telling them about the book while it was in development and now since it has been published. I had “tester” families read the book and give me feedback. These were not all people I knew, so the families became ambassadors for the book. Those families have shared the book with the schools their children attend thus expanding my circle of influence. I am also connecting with blogs and organizations that are my target audience asking them to review the book or if I can be a guest author on a blog. I have set up a small advisory board of my target market parents on a private Facebook group. These women make suggestions of sites and organizations that they believe would be interested in the book. This is a win/win as the resources are also beneficial to them. I talk to everyone about my book because you never know who may be interested or could connect me to group that might find my book beneficial. Interest may be sparked when I least expect it. I am connecting with other authors of children’s books and we are sharing and promoting the others’ books, as well. Bonnie: Yes, one of the most helpful books is Real Authors, Real Answers by Jill Mettendorf because the authors have tried the strategies they share. 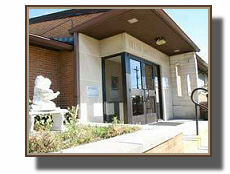 I also like BookBaby.com, MIRA Digital Publishing, and Ebookhttp://ebookarchitects.com. I found everyone to be very helpful at these three sites. Bonnie: The digital part was the most challenging because the book is a fully illustrated color children’s book. I wish I had known previously the process of what happens to the images when converted to digital and the nuances required for the different digital readers. Bonnie: It is important to understand the digital formats if you are publishing in that realm. 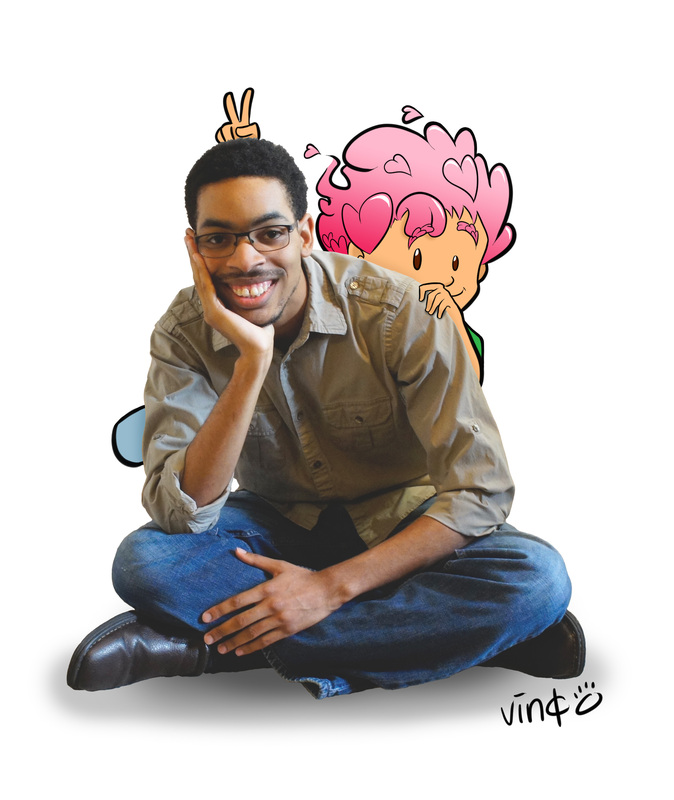 Children’s books or books with a lot of illustrations are going to look different on each reader. I found the best way for my digital products to show up the way they were designed was using ebooksarchitects.com so they could individualize the book to fit the Kindle and MOBI files as well as do a fixed layout for iBook. Trust your heart that what you are doing is important if you love doing it then share it.